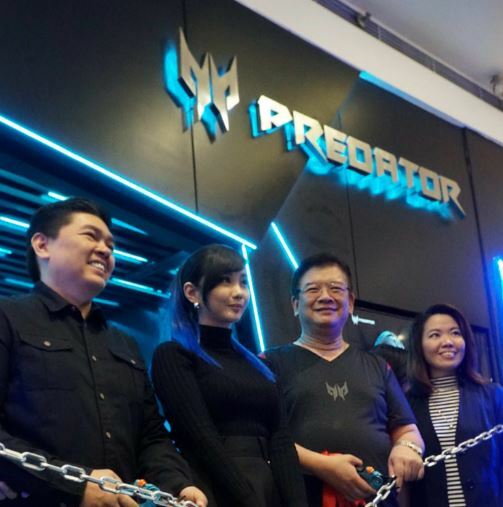 With the rise of the gaming industry in the Philippines, ACER wants to ramp up their efforts to be at the top with the recent opening of their first ever concept store for their gaming sub-brand, Predator at SM North EDSA Quezon City. 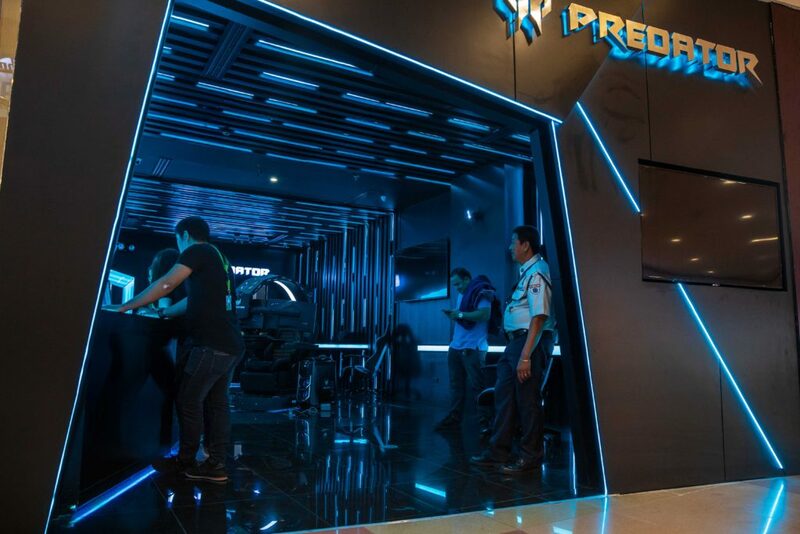 The 96 square meter Predator Concept Store has the most complete line of futuristic gaming devices — from high-performance laptops, desktops, monitors, and professional-grade accessories — and of course, the goliath of gaming chairs, Predator Thronos, that integrates only the best of Predator hardware in single, centralized wild-looking nexus. The store will also have its own service center where true gaming predators can take their gaming rigs for overhauls. Services offered include Unit Diagnostics, Driver Installation, Software Repair, Memory Upgrading, and HDD Installation. 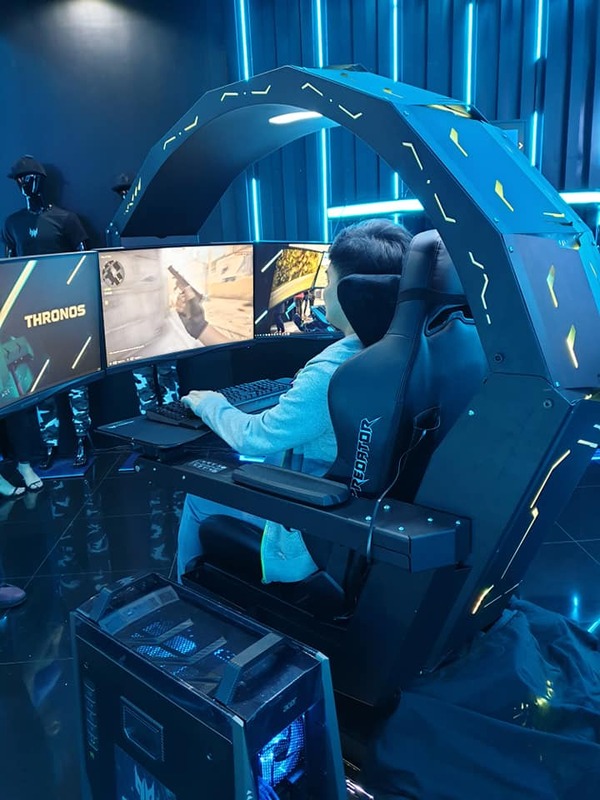 As part of the store’s grand opening, the Predator Thronos will be displayed for the public to freely test out. At an SRP of PHP 699,999.00, the Thronos is the disruptive game cave of every die hard.